Use an independent insurance agent or agency – An independent insurance agent can compare rates and coverage with multiple insurance companies, finding the best coverage that suits your needs and budget. Consider bundling your insurance – Although “bundled” insurance policies are less common in Florida, due to the limited Florida homeowners insurance market, there is still an opportunity for bundling your Florida home and auto insurance coverage with some companies. Check for possible discount opportunities – Some opportunities for saving on home insurance in Florida, some of which include an alarm or home security monitoring system. Consider increasing your deductible – By increasing your deductible you are agreeing to pay a greater out-of-pocket expense in the event that you have to file a claim; however, this can decrease your premium amount, or cost of your Florida homeowners insurance policy. Wind mitigation inspection – Many of these discounts have to do with the structure of your roof, including the length of the nails used. Wind mitigation inspections can generally be performed by a licensed home inspector. On average, according to the National Association of Insurance Commissions, Florida homeowners pay almost double the national homeowners insurance rate; however, home insurance rates in Florida are typically more expensive near the coast. 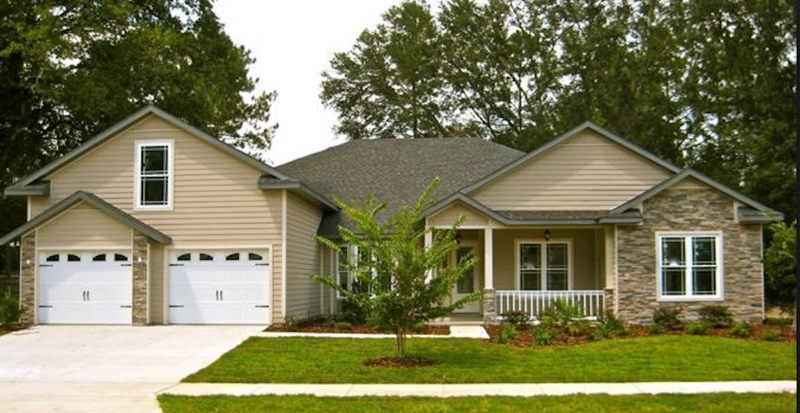 With Gainesville being located inland it’s less likely that your rates will be affected. For a look at some average homeowners insurance rates in Gainesville, FL and some “red flags” to be aware of, check out our Gainesville home insurance rates page.